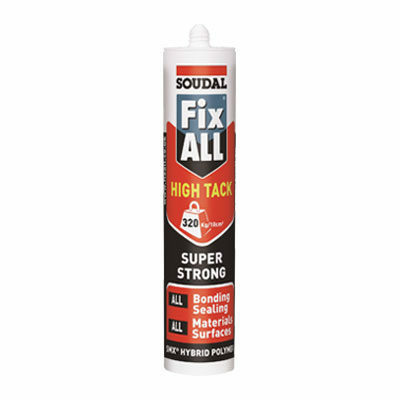 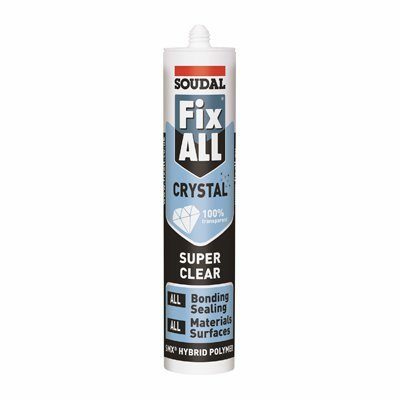 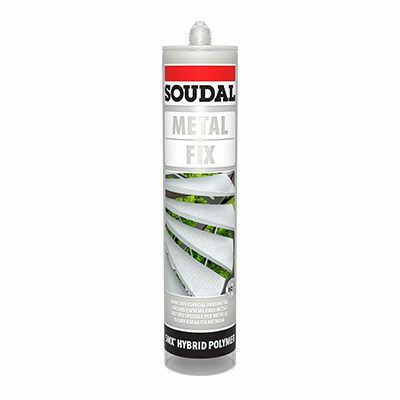 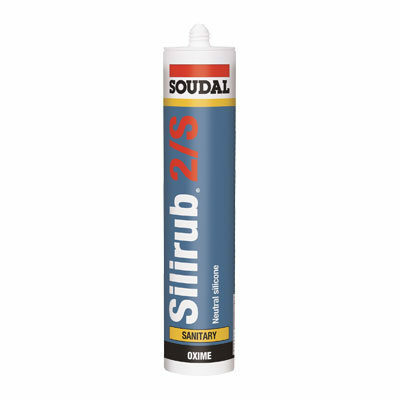 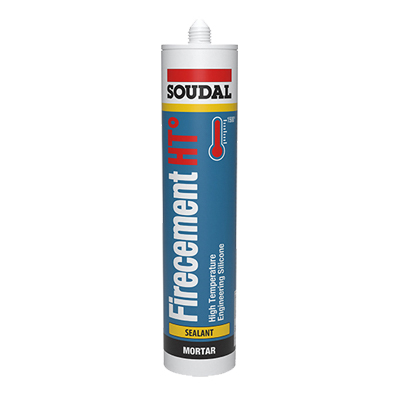 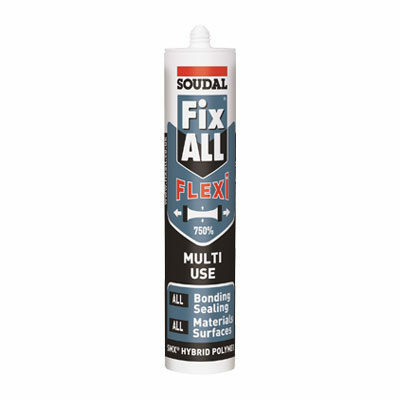 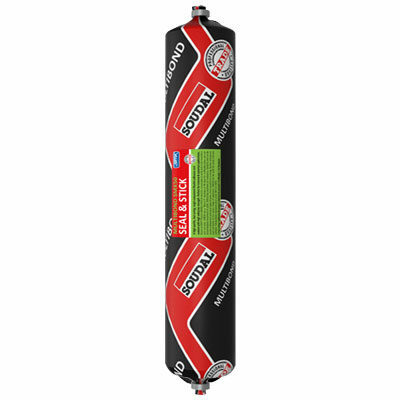 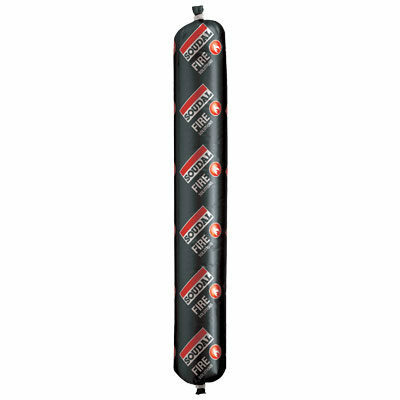 The Soudal sealant range includes a wide variety of different products specially suited to different applications. 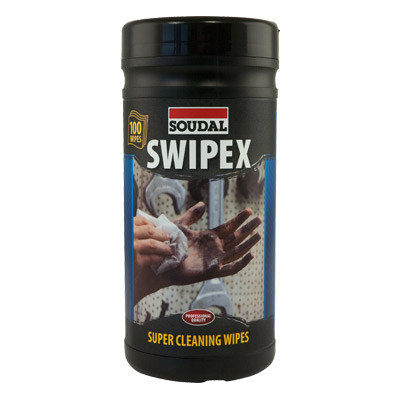 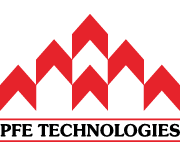 All are high-quality products manufactured in the state-of-the-art production facility in Belgium. 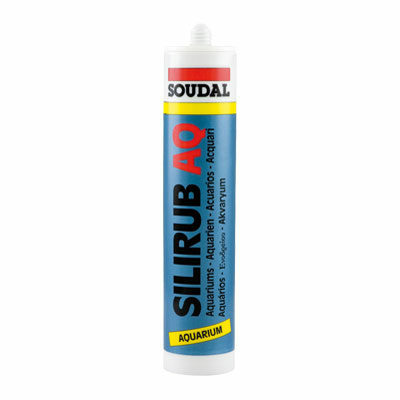 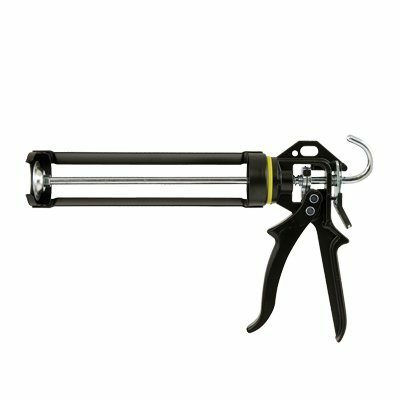 These sealants cater to specialized, specific applications – the range includes sealants for clean rooms, for aquariums, and for high-temperature engine gaskets.